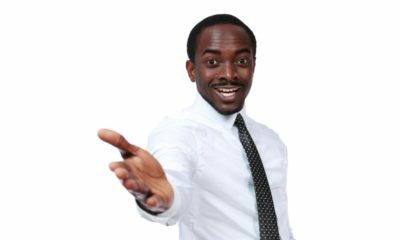 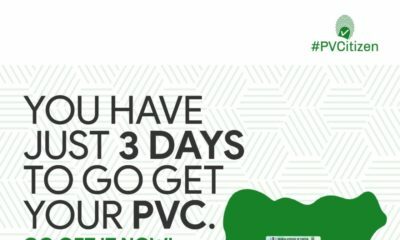 #PVCitizen: Are You Ready to Vote in the 2019 Elections? 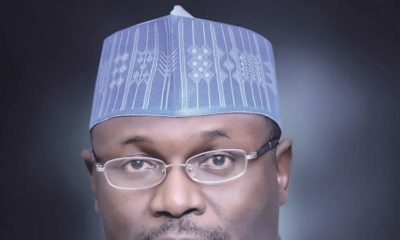 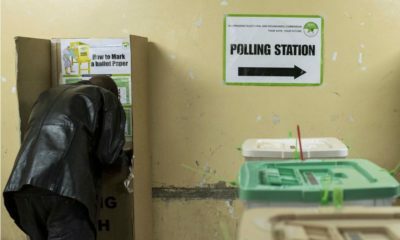 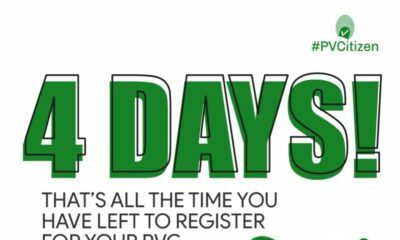 #PVCitizen: It’s 79 Days to the 2019 Elections, How Prepared Are You? 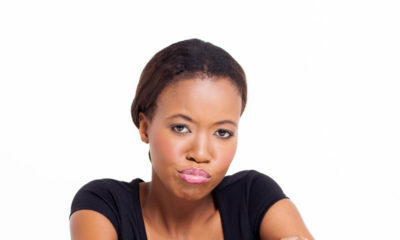 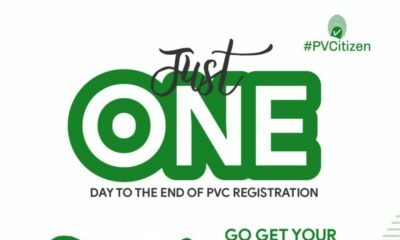 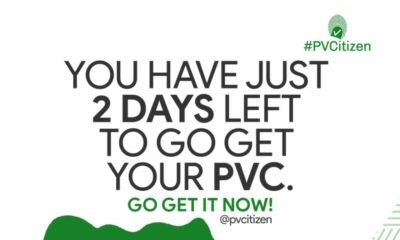 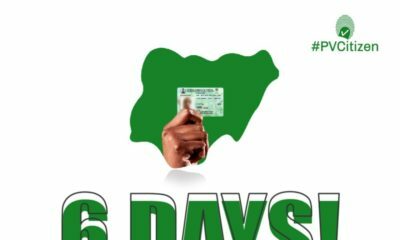 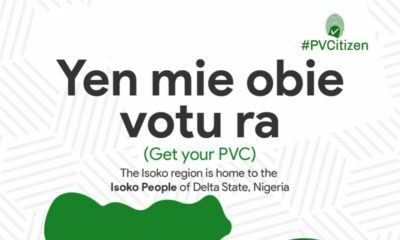 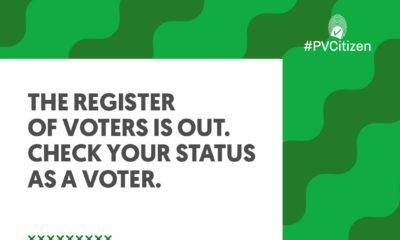 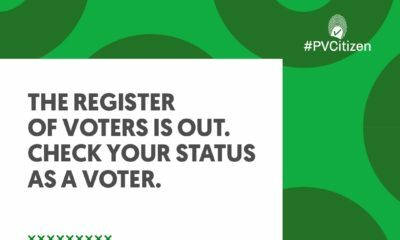 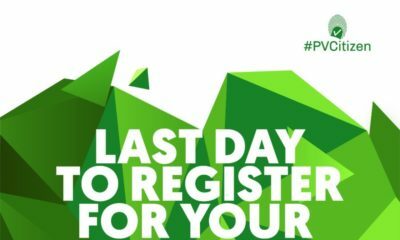 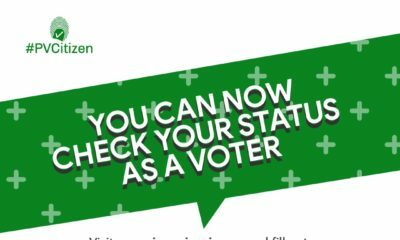 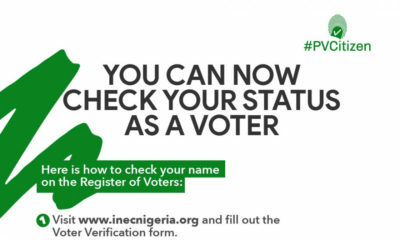 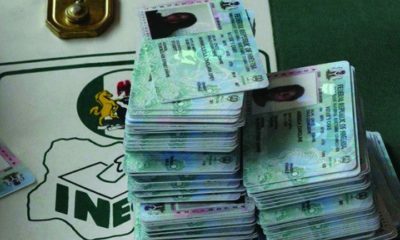 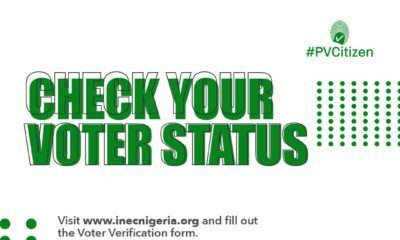 #PVCitizen: When will you Get your PVC?